HIIT Timer is an application designed for your High Intensity Interval Training. 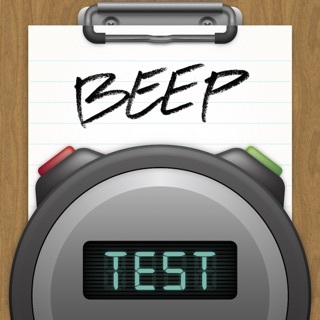 HIIT Timer gives you a fully configurable interval timer on your iPhone™ and iPod® touch. The application counts each set for you and uses a classic digital display for time. HIIT Timer is designed to alert you of the current interval at all times. Your iPhone or iPod touch can be rotated to provide an extra large time display. Sounds can be configured to alert you of the start of each interval. Note: If your intervals are being interrupted by your device's Auto-Lock feature, then please switch "Auto-Lock" to off in your HIIT Timer's Options screen. Updated for latest iPad devices.